The University of Arkansas  Fort Smith (UAFS) prepares students to succeed in an ever-changing global world while advancing economic development and quality of place. Education changes lives. Since its establishment more than eighty years ago, the UAFS core mission has remained the same: helping people achieve better lives for themselves and their families. From its beginnings as a junior college until now as a four-year baccalaureate institution, UAFS aided positive changes in the lives of more than a quarter-million people. Men and women who comprise the area's business and manufacturing workforce also benefit from the university. As one of the region's most prominent economic engines, the university continues to supply talented and well-trained professionals to companies at locally, regionally, and nationally. From the performing arts programs and Season of Entertainment to the athletic games and international programs, the university enriches the lives of thousands of residents from Fort Smith and the surrounding region. The University's beautifully landscaped campus and formal gardens draw scores of visitors each year. 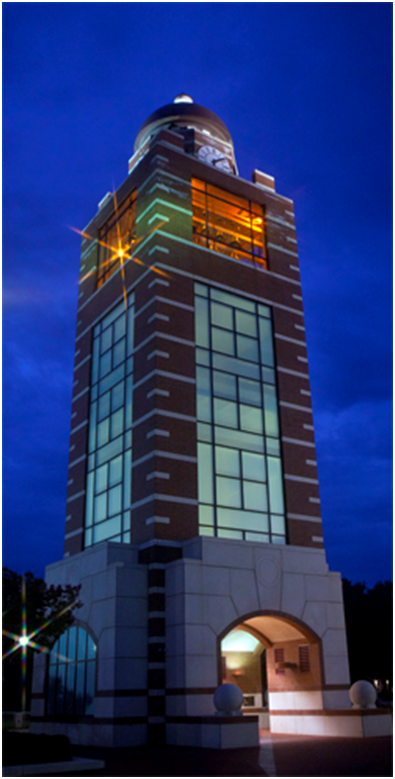 Under the banner of its mission, UAFS continues to provide opportunities to its thousands of students through the high quality of the University's degree programs, its small class sizes, and its outstanding professors while positively impacting the River Valley's quality of life and employers.